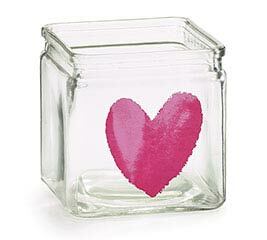 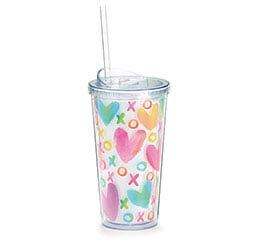 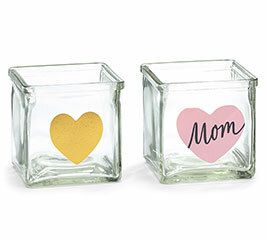 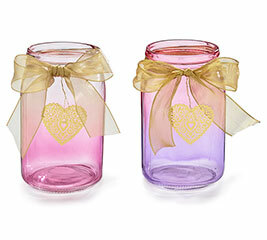 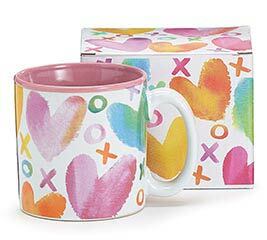 CUBE GLASS GOLD HEART/PINK HEART "MOM"
At burton + BURTON, we work hard to supply you with all of your wholesale Valentine gifts. 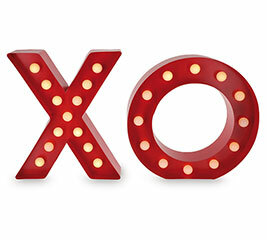 We strive to exceed all of your expectations in customer service, product selection and quality merchandise. 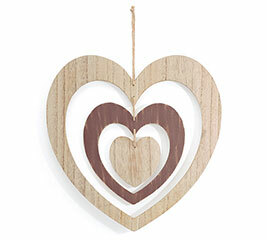 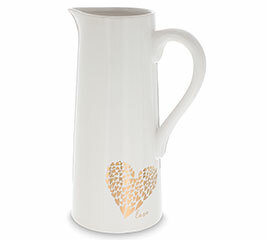 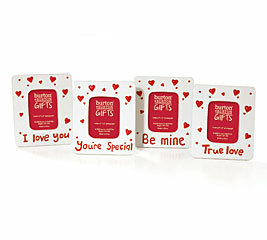 When it comes to Valentines gifts we make no exception in these areas. 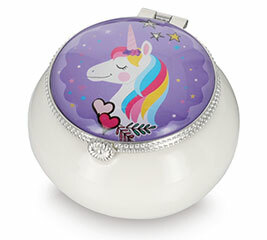 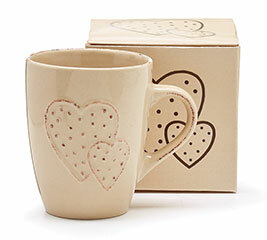 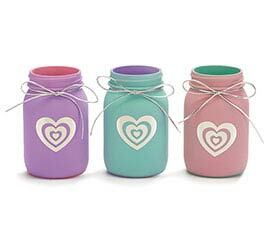 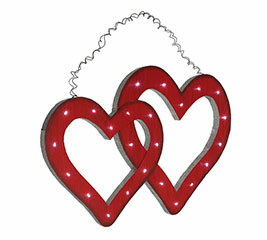 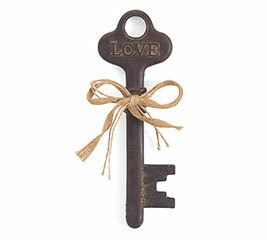 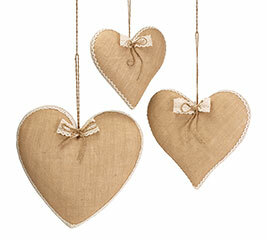 You can rely on us for the very best in Valentines gift needs. 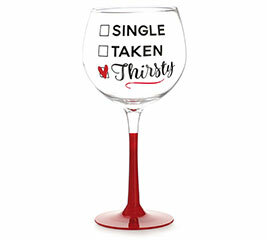 Selection is a cornerstone of our business. 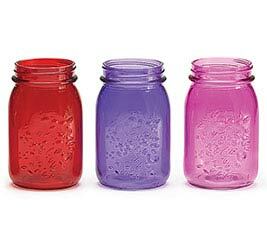 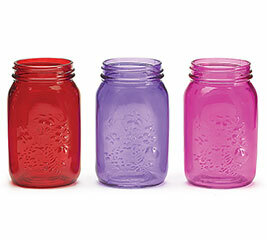 You can easily find just what you need with more than 15,000 products to choose from. 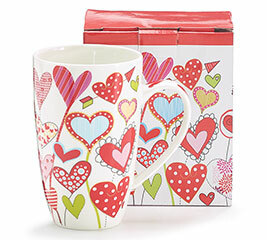 We have gifts for any occasion from Christmas gifts, Father’s day gifts to plush teddy bears. 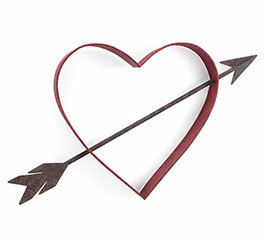 Through a secure online ordering process, placing an order has never been easier. 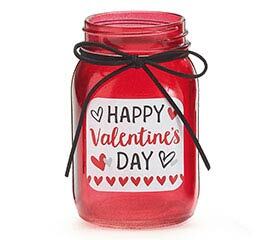 If you are looking for Valentine’s Day gift ideas, our baskets are ideal. 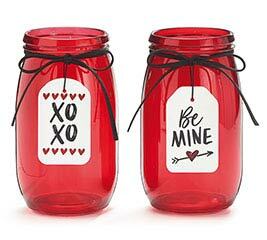 They come complete with a plush bear and delicious candy. 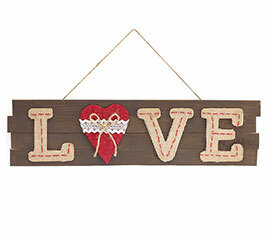 Another great choice is the plush Valentine’s Bear assortment. 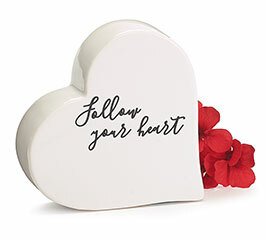 These adorable 15" bears come holding hearts with personalized messages. 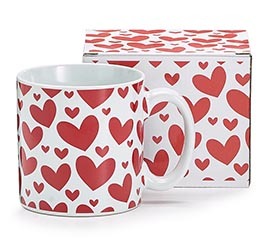 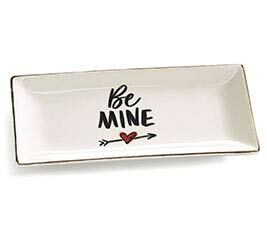 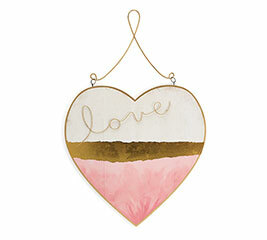 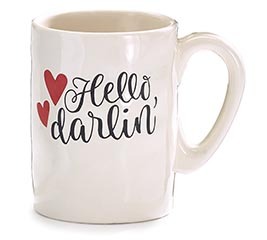 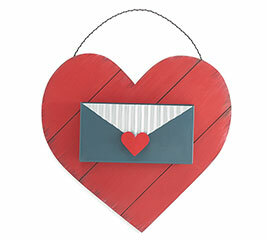 No matter what your wholesale Valentine gift needs are, burton + BURTON has it all. 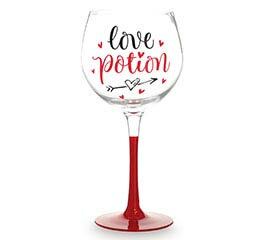 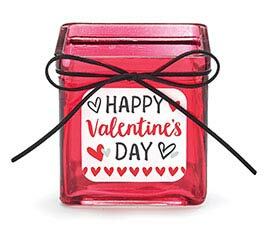 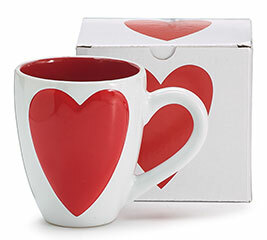 Be sure to browse through our entire online selection and choose the Valentine gifts that you are sure to love. 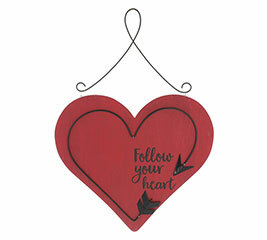 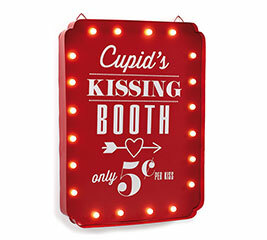 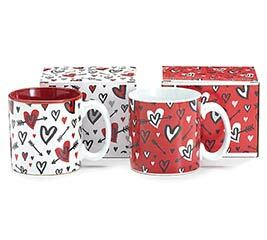 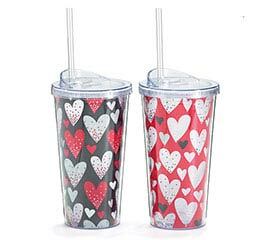 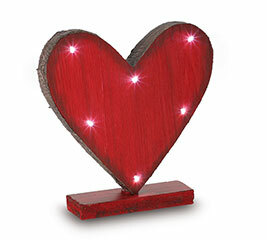 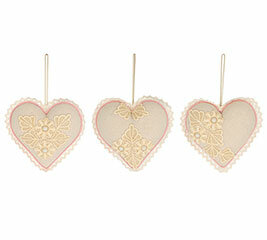 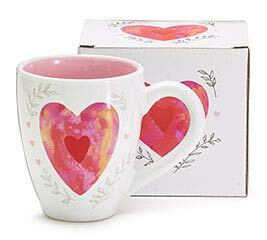 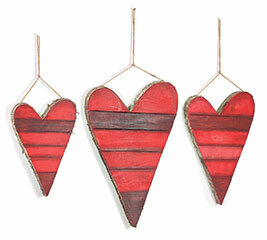 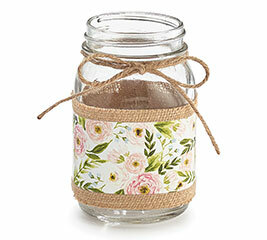 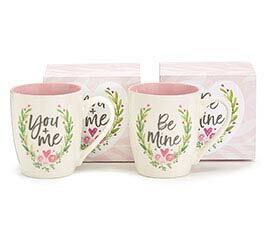 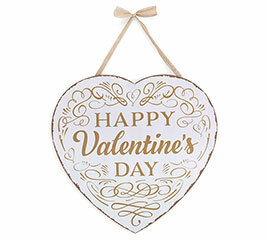 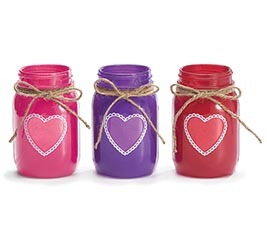 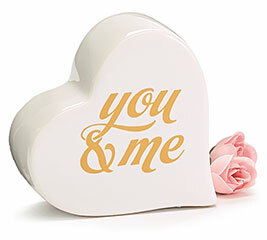 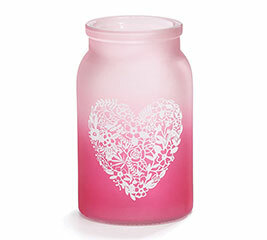 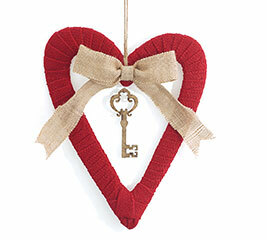 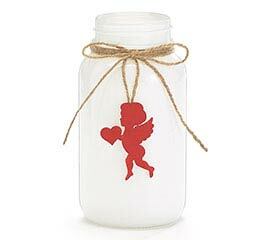 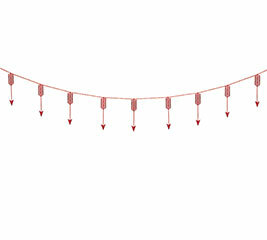 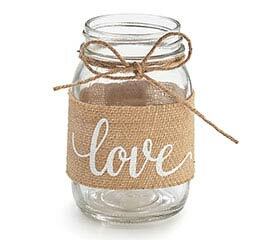 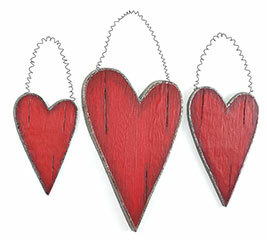 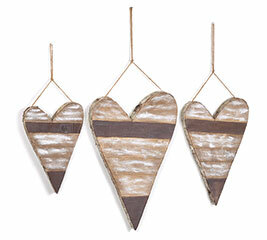 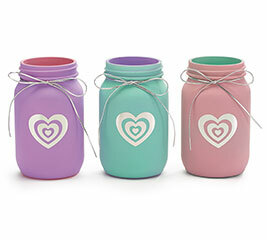 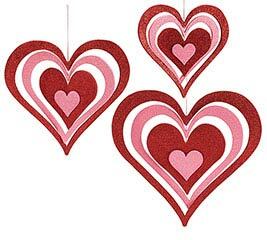 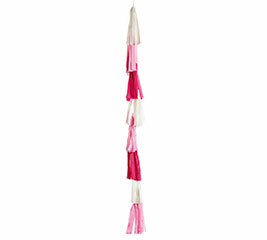 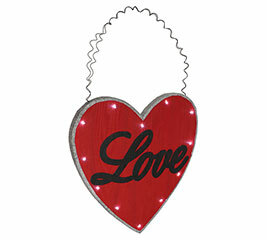 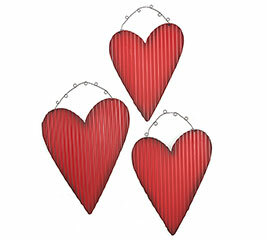 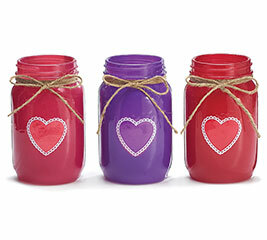 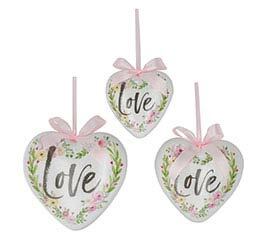 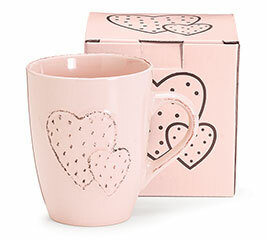 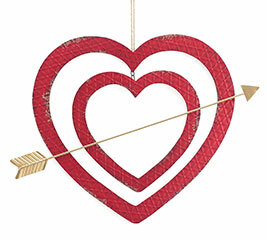 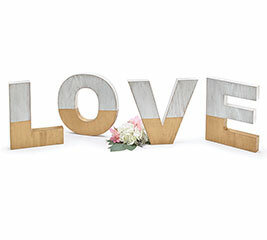 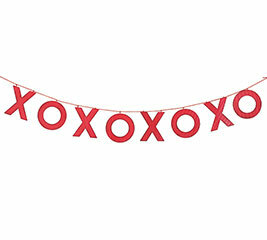 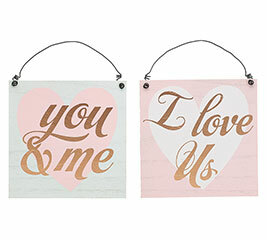 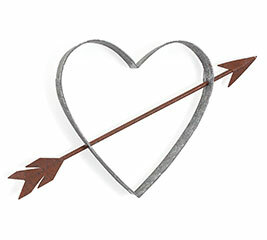 At b+B, we enjoy offering a wide range of wholesale Valentine’s Day products at affordable prices. 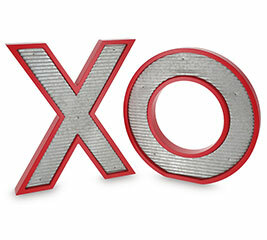 Over the years we have become synonymous with quality and customer service. 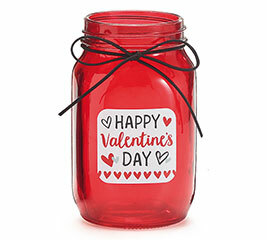 Shop our Valentine’s Day collection today.